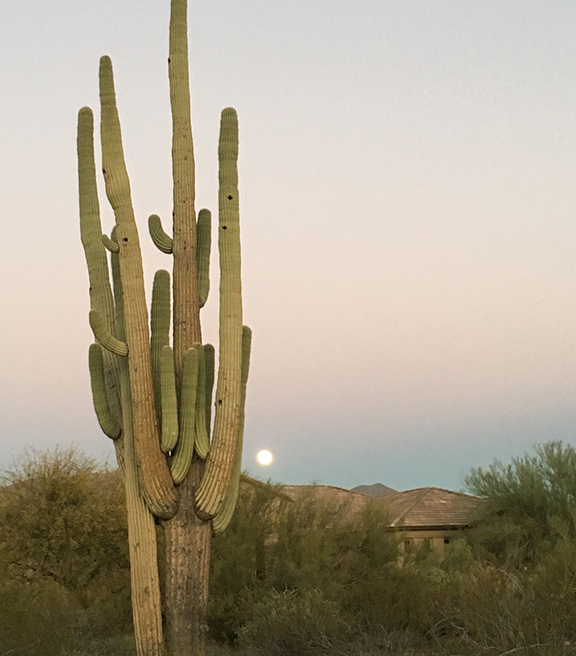 On my way home from work a couple weeks ago, I caught this moonrise saguaro scene next to one of my favorite cactus. I see it every day on my way to work and every day I swear I'm going to paint it. Ironically, yesterday, a gaggle of plein air painters were on the scene with at least one of them pointing his eye at the big bad boy. I found myself muttering, "Hey, that's MY saguaro! Get the hell out of here!" "For a temple to be built, a temple must be destroyed."